Rented with RentSlam.com. We received many e-mails a day from rentslam.com which really motivated us to keep looking! 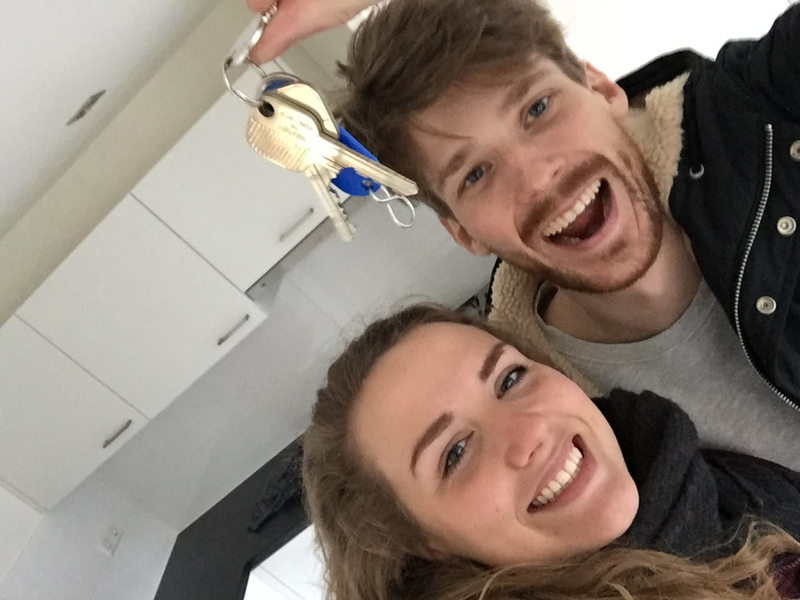 Don’t give up, we found this house within a month of using RentSlam!